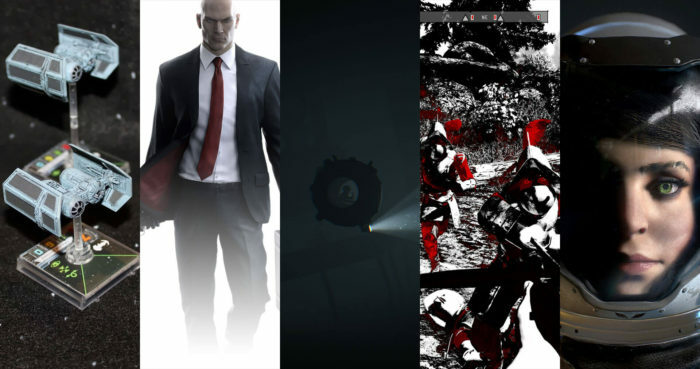 This year wasn’t all that bad – we got to play some great games! We reveal our 2016 Games of the Year. Each of us also have some 2017 Gaming Resolutions. Michael played Civ 5, not 6. Dennis celebrates the holiday season by playing Hitman: Holiday Hoarders. Dennis is honored to have been able to play and finish Dishonored 2. Shawn is trying to solve the mysteries of Betrayer and The Turing Test. Happy New Year!